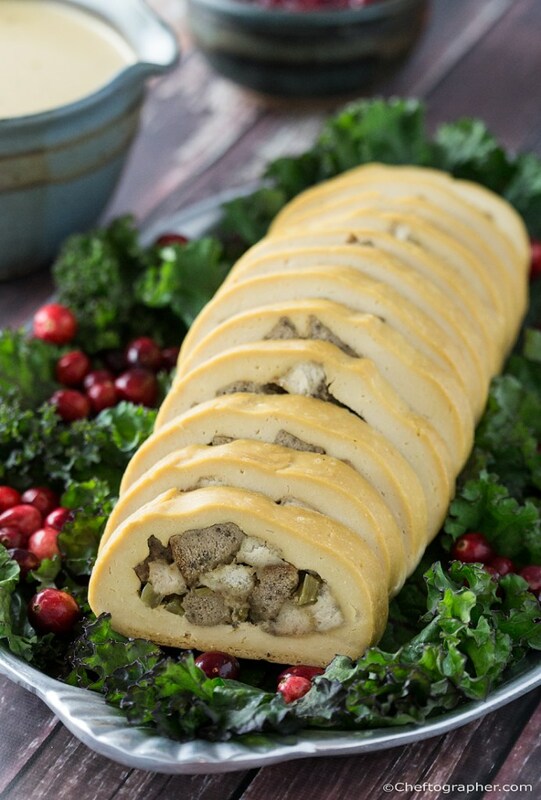 If you’re vegan and looking to create a delicious holiday feast or if you know someone you love is vegan and attending your parties, these are the tastiest vegan recipes on the internet. 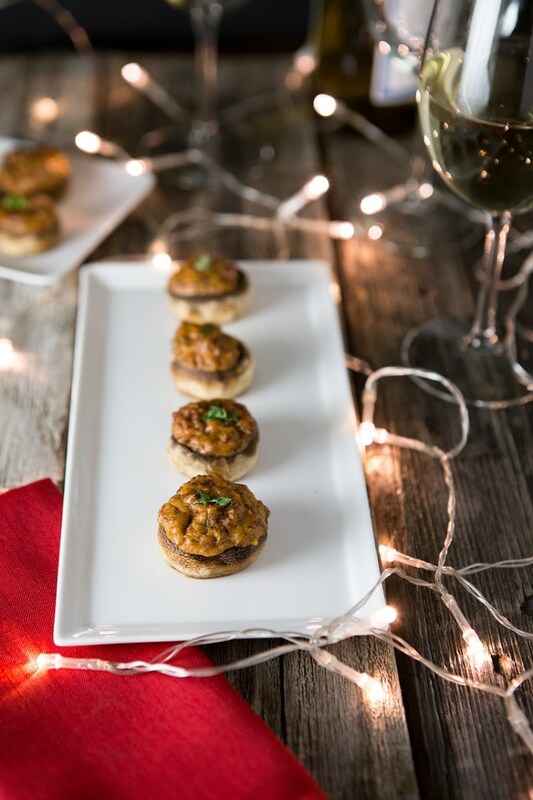 They’re perfect for a holiday setting and even meat-eaters will love them. 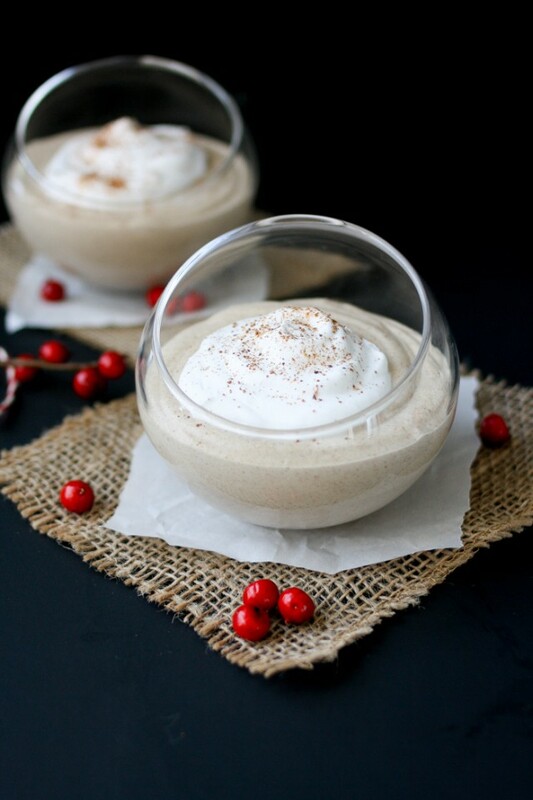 Start Christmas morning off right with one of these vegan Christmas breakfast recipes and then cap it off with a fun dessert drink. 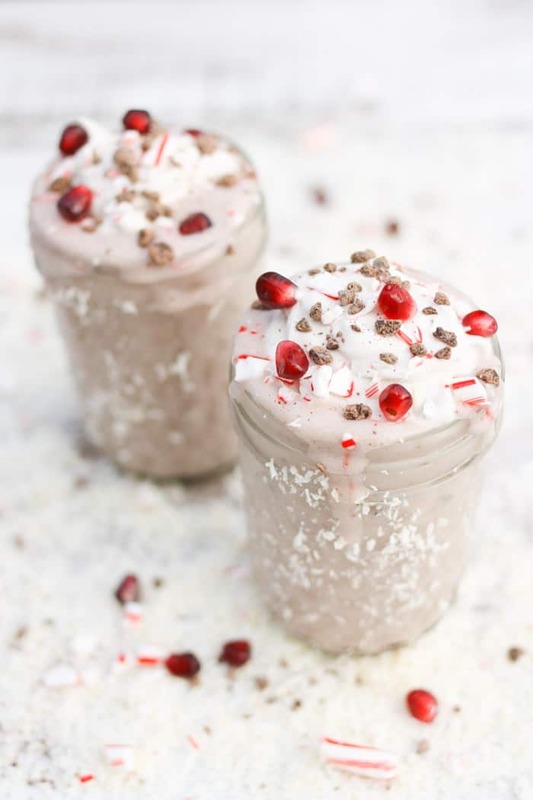 Vegans and non-vegans alike with love these delicious starts to your Christmas meal. Not only are these apps totally scrumptious, but they also look gorgeous being passed around on trays during your annual holiday party. 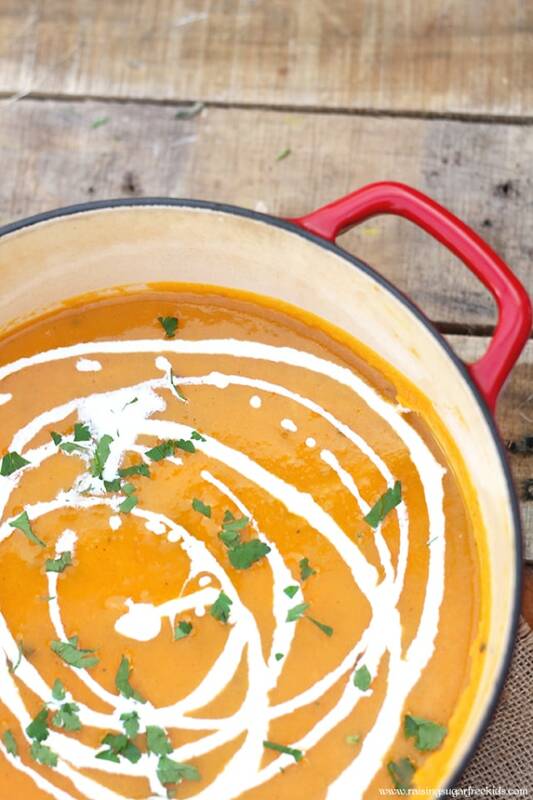 Give up on the same old stuffing and mashed potatoes and give these recipes a whirl. 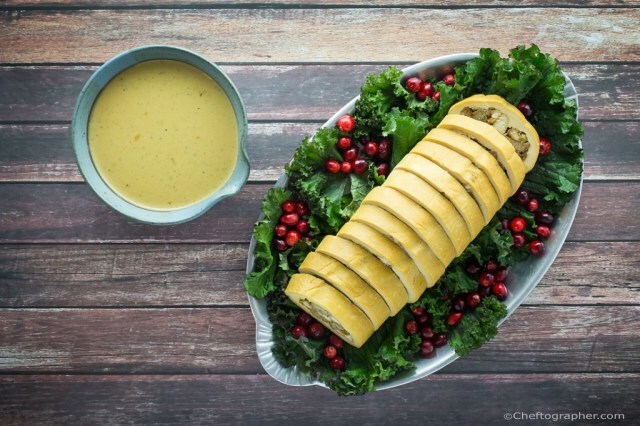 These are a few of our favorite vegan Christmas dinner recipes that don’t disappoint. The holidays just aren’t the same without cookies! 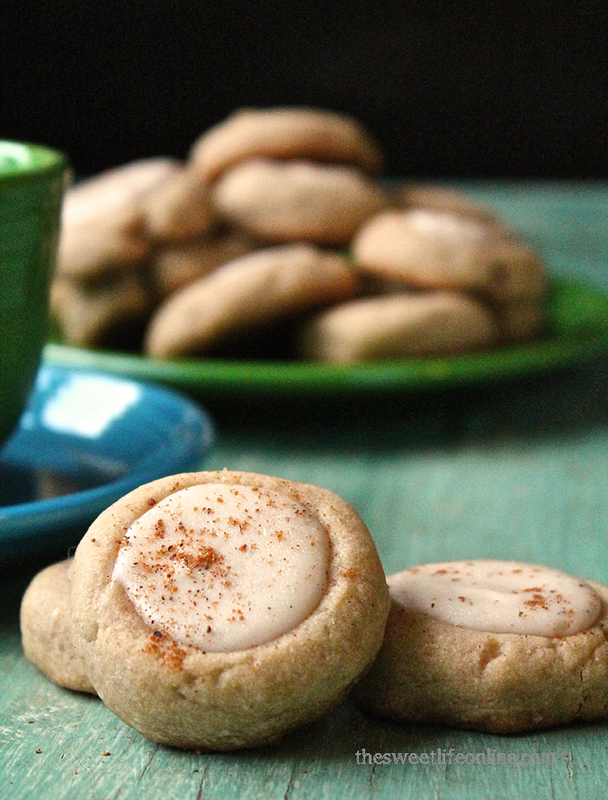 Try one of these delicious vegan Christmas cookie recipes. In the mood for something sinfully decadent this Christmas? We’ve got you covered. A version of this article was originally published in November 2010.